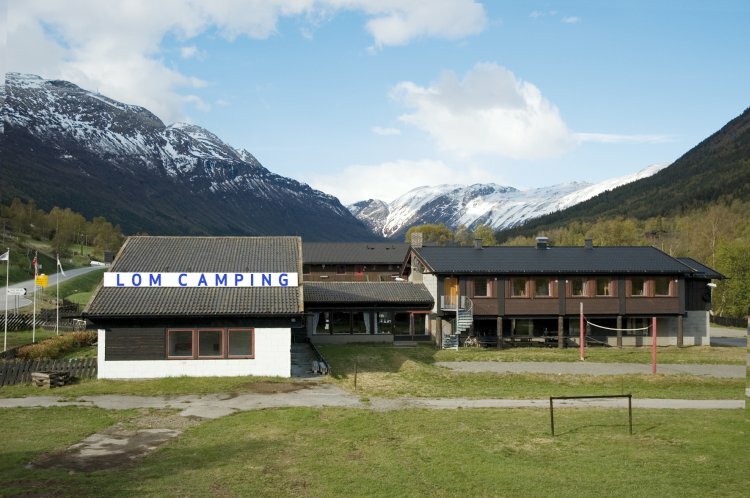 Camping and apartments Centre of Lom. 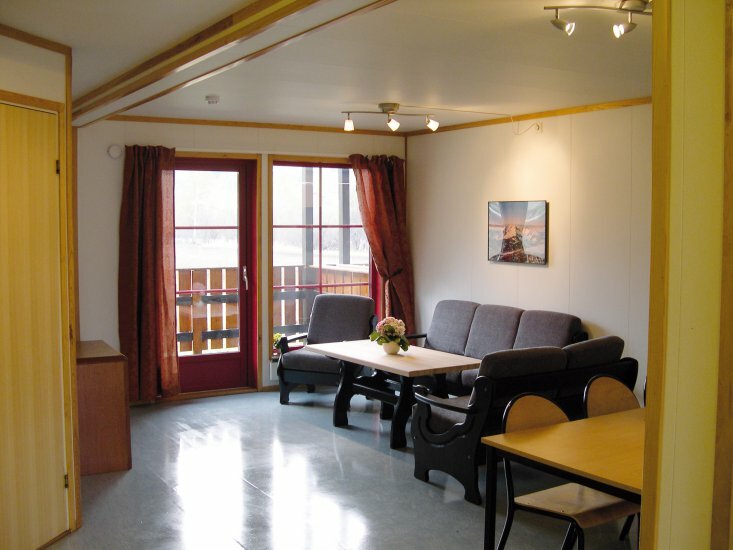 Welcom to Lom Camping, 300 meters from the centre og Lom, right alongside National road rv. 55. 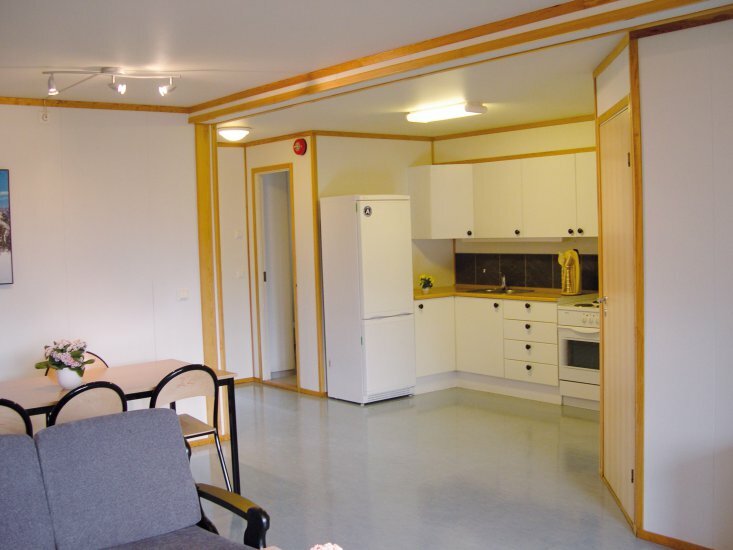 Self- catering apartments. Camping site for caravan and tents.